Dearing, GA – Ms. Michelle Dunn Williams, 48, entered into rest October 18, 2018. 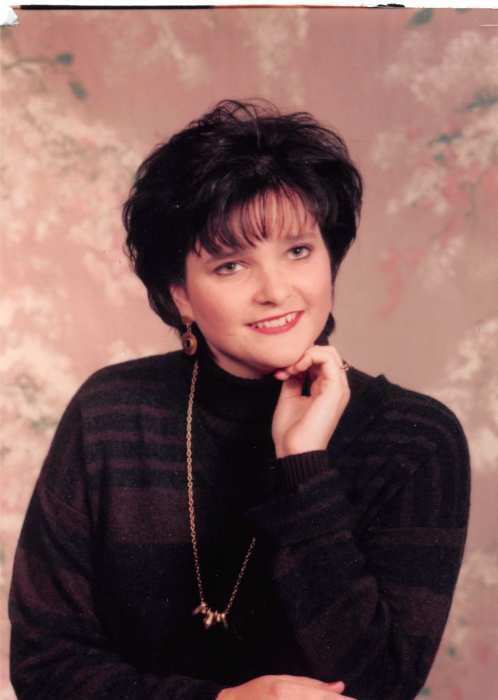 Michelle was born in Augusta, Georgia, but was a lifelong resident of Dearing, GA. She was the daughter of Marvin Dunn and the late Faye Hobbs Dunn. Michelle was employed as a Dental Assistant with Dr. Robert Berry. In addition to her father, survivors include her daughter, Emily Greene; step-mother, Robbie Dunn; brother, Tony Dunn (Beth); sister, Angie Talkington; Aunt Linda Holliman and cousin, Jenny Thaxton. Funeral services will be held at 2:00 p.m., Sunday, October 21, 2018 at Fort Creek Baptist Church with Reverends Tim Williams, Jim Martin, and Boyd Reeves officiating. Interment will follow in the church cemetery. The family will receive friends 1 hour prior to the service at the church. Michelle’s family would like to express their grateful appreciation to Regency Hospice, Ayme Usry Cranford and Gwen Kitchens for the excellent care they provided during her illness. Beggs Funeral Home, 799 Cobbham Rd., Thomson, Georgia is honored to serve the Williams family.